This is THE place where Disney fans can find the greatest Disney-oriented podcasts on the web! Welcome to the Adventures of Peas and Carrots! Join us as we hit multiple theme parks and other amusements! BigFatPanda.com delivers the best Theme Park entertainment until you can visit yourself. In most Attractions, we use a technique we call PANDAVISION to edit multiple takes into one seamless experience. We also produce a monthly show (The Big Fat Panda Show) with guests sharing similar passions. Join Country Bear Jamboree fanatic, Grant Baciocco, as he takes you on a personal tour of the items in his Country Bear Jamboree collection! From the cool, to the weird, there is no other Country Bear Jamboree collection like Grant�s! A must for any Disney fan! Remember the first time you walked under the tunnel into the Magic Kingdom? That incredible feeling you had knowing you were really there, this was really happening! Avid Disney Parks fan fascinated with Disney construction and history. 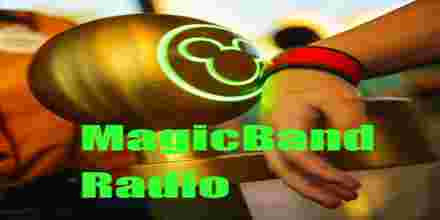 MagicBand Radio DJ and creator. 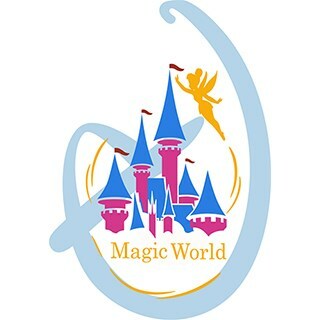 Magical Mouse Radio features the best Walt Disney World music & resort audio around! Come listen to extinct attractions, current parades, resort TV loops and more! We have audio from all corners of Walt Disney World! Sorcerer Radio is the fan-run, award-winning internet radio station that has been entertaining Disney fans for over a decade! Here you can relive your fondest Disney memories, by requesting the audio tracks from the attractions, resorts, and parades that you have come to cherish in the past and present.